Q: How should I pace myself up the climbs? A: It is key to understand what your lactate threshold is and to try and ride below that level for the majority of the climb. Completing a simple cycling threshold test will allow you to ride with knowledge if when you are going too deep. Q: Yes but seriously how do I get up those hills! A: Check out these cycling climbing training tips for advice on technique and drills that will help your climbing. Q: Would losing some weight help? A: Losing fat but developing power will definitely help on the climbs but you need to loose weight carefully and slowly. Following the tips in Racing Weight and eating healthily from a cycling specific recipe book like the Feed Zone is the recipe for success. Q: I’m not a confident descender – any tips for descending? A: Many people over look that you can and should practice your descending skills. There is a technique to it and you can improve, feel less worried and recover better before the next climb by learning how to descend on a bike. 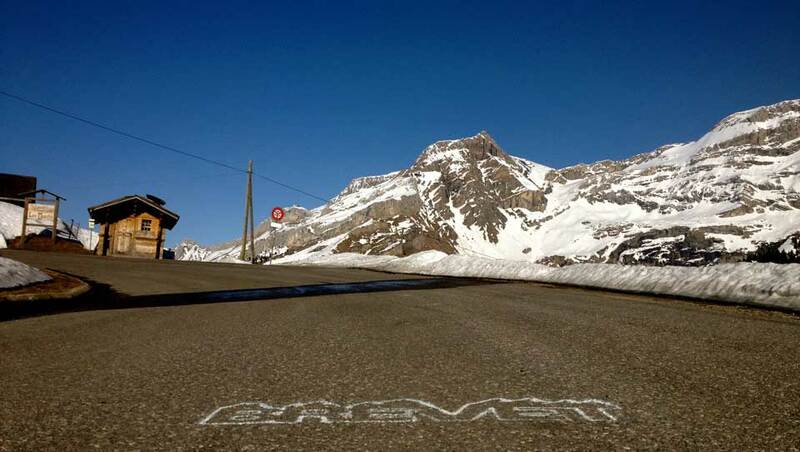 Q: Any last minute sportive training and preparation tips? A: Sure! 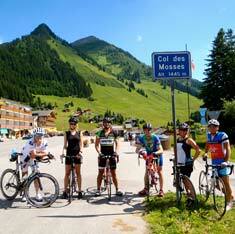 Check out these tips on preparing for an Alpine sportive. Q: Should I get a bike fit? A: Changing your riding position too close to an event isn’t a great idea but if you are riding with discomfort or have some time for the new position to bed in then getting a bike fit is a great idea. A: There is an art to packing light yet ensuring that you have enough layers and kit options. This cycling holiday packing list is a good place to start. Q: How do I pack my bike box? A: It’s not that hard when you know how. Grab yourself a beer, put some music on and follow these bike box packing tips. Check out our FAQ and if you have a question that is not answered get in touch!